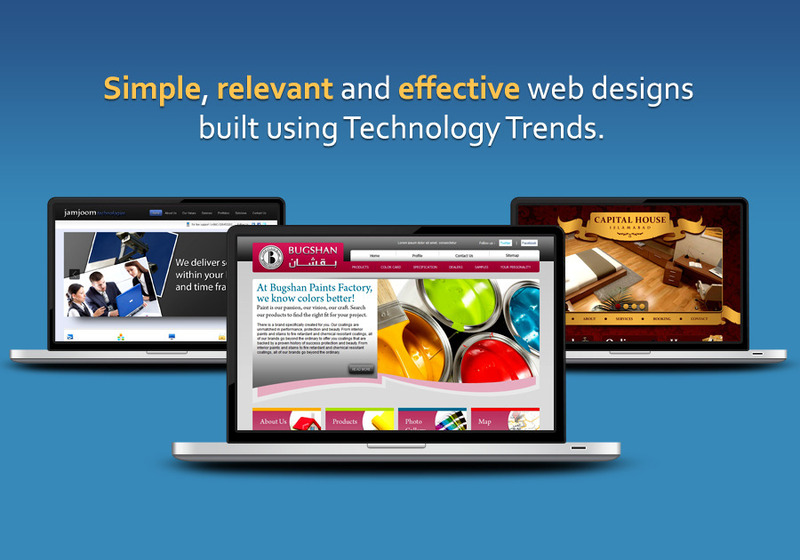 We are a privately held web service provider designing and developing for the web since 2003. We are a small team having dedicated technology-driven individuals with high energy and rock solid web design & development skills. Under one roof, we craft beautiful websites & web stores using state of art tech trends, such as parallax/motion blogs, responsive websites, mobile applications, custom php storefronts, and dynamic web presences. Design & development of (mobile-friendly) responsive websites, start-up web presences, web applications, infographics, eCommerce stores, and creative graphics/illustrations.